As a homeschool veteran of two decades plus, there is nothing special about September for me. In fact, September has traditionally been a month of pain for my family. Not anymore, however! Why? Gameschooling! We replaced the frantic back-to-school rush with play. Learn how you can fall back into homeschooling with games and keep your child’s love of learning alive with Gameschooling! Simply put: Gameschooling is the act of enriching your child’s education by playing games. Yes, games can teach new facts and lessons, but games teach so much more than just core content. Games teach skills you can’t learn with paper and pencil lessons, and they do it in a way to which kids are generally receptive. We all know that play is learning for young kids, but play doesn’t have to stop once a child passes compulsory age! What Are Some of the Benefits of Gameschooling? 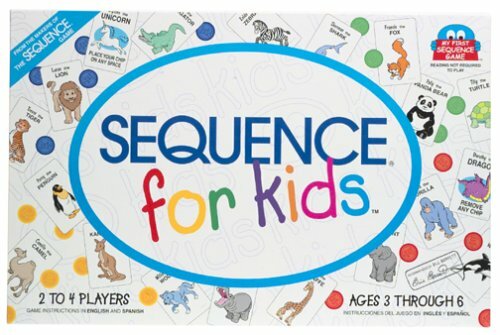 Review Material/Testing Alternative: Games allow children to review content that they’ve learned, especially if it’s a game they create themselves. An example of a student-created game is this printable Ancient Egypt Trivia Board Game, a game my children created at the end of a unit study. Games Add Interest: You can’t deny that some school subjects are really boring, but games are fun. 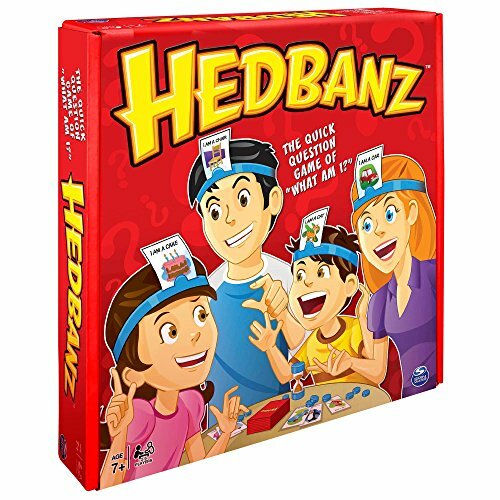 Your child may not be receptive to learning math the old fashioned way, for example, so why not play one of the hundreds of games available that teach the concept they’re struggling with? Vary Learning Style Exposure: Your child likely has one preferred method of learning; seeing, hearing, or doing. 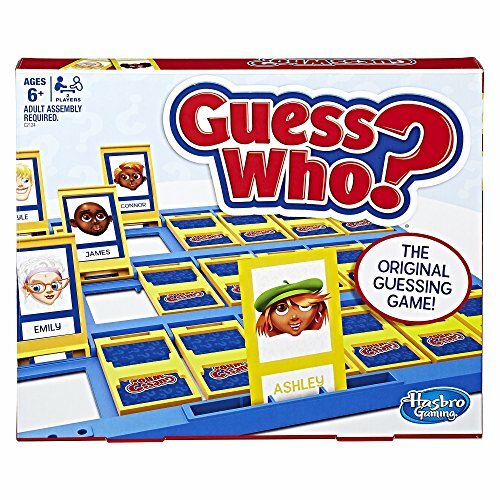 Games are a great way to vary their exposure to other learning styles. 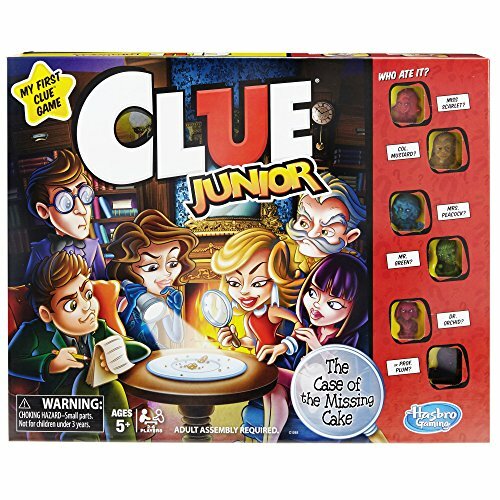 Children who rely on doing to learn can get practice with seeing to learn through games like iSpy & Spot-It! Children who rely on seeing can brush up on language skills with games such as Scattergories & Taboo. Too many possibilities to list! 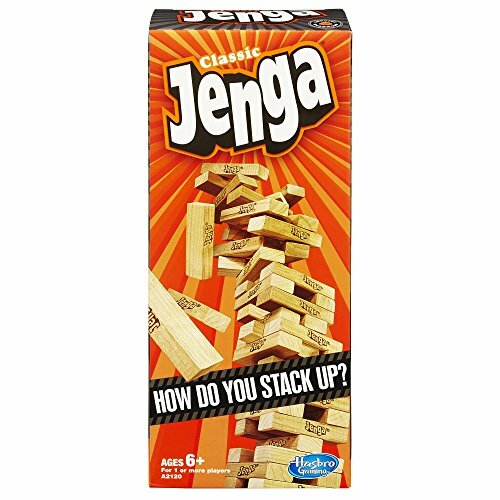 Games Teach Intangible Lessons: Turn taking, attention span, memory skills, cooperation, gracious defeat…all skills taught by games that you can’t teach with a workbook. 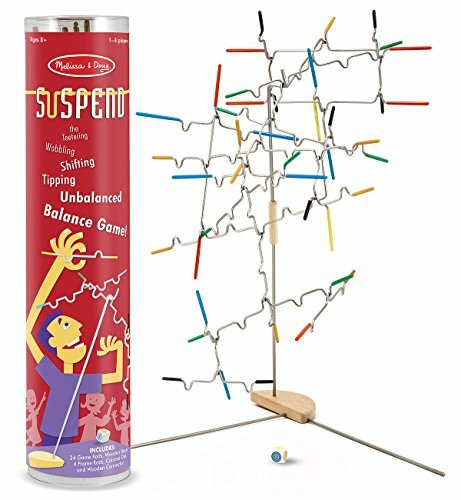 How Can I Add Gameschooling To Our Current Routine? Morning basket time: We actually do after-nap baskets but it’s the same concept. Every night I fill my youngest child’s basket with a new game (or craft or other activity), when she wakes from her rest time (because she’s a big girl and assures me big girls don’t nap) she immediately goes to her basket to look for her afternoon activity. Unit Study Review: We love unit studies, they’re a really great way to get the entire family involved in learning. One of my children’s most memorable unit studies was the year we spent learning about Ancient Egypt. My daughter asked if she could create a board game instead of writing a book report. Of course I said yes, and gamemaking quickly became a preferred method of evaluation. Travel Games: Roadschoolers and parent taxi cabs rejoice! 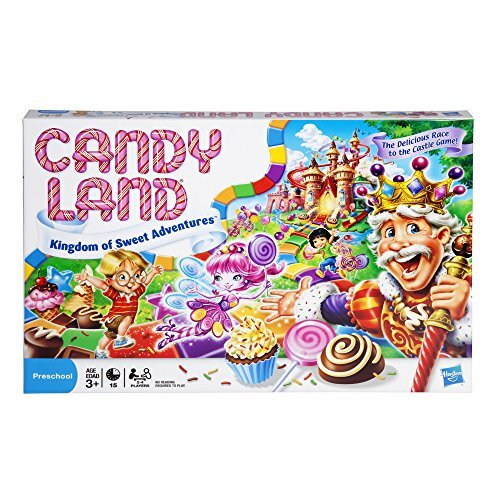 Travel games are a great way to end (ok ok ok, change the topic of) the car ride arguments, reduce device usage, and pass away the hours spent in a vehicle. Family Night: Add a once-a-month family night to the calendar, just pick a theme and go! Get as fancy as you want, like the time we held a Medieval Europe-themed dinner party and concluded by playing games popular in the time such as chess and backgammon. 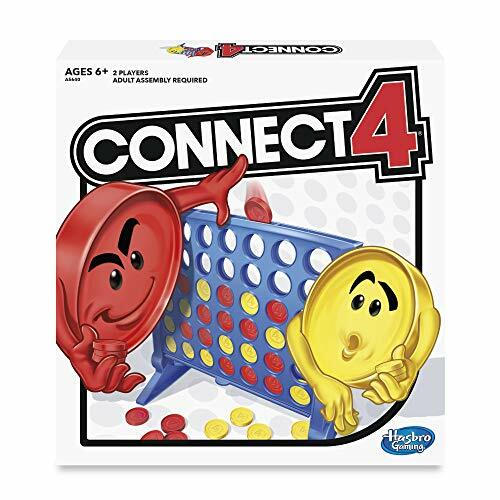 Or you can have a pie party on pi day and play Prime Climb. You get the idea! Before Bed Gaming: I used to spend hours on my phone playing word games but that wasn’t great for my sleep cycle. Now I absolutely love using one player logic games before bed. I make setting up and taking down the game board part of my evening routine, and it helps! Adding a game to my evening routine helps me calm down and prepare for restful sleep, and it could help you and your child too! D.R.A.G. Time – Have you heard of DEAR Time, Drop Everything And Read? The idea is to randomly announce “DEAR TIME!”, at which time your kids drop everything and read for 15 minutes. It’s a fun way to get the kids excited about reading but we don’t do DEAR Time in my house. In my house we do DRAG Time: Drop Everything And Game! 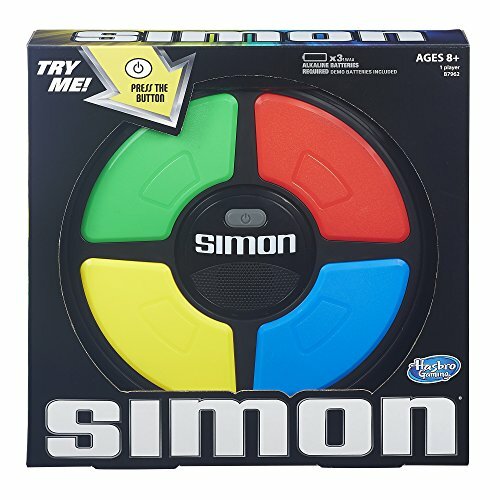 We have a box full of quick play games in our closet, all of which can be played and put away within 15 minutes. When we are getting frustrated with school or each other we call “DRAG TIME!” and bust out the box of quick games. Homeschool Gameschool – A blog all about gameschooling, and some other homeschooling stuff too. Gameschooling is a Facebook group dedicated to, you guessed it, gameschooling! If you need help finding a game to play, these are the people to ask. 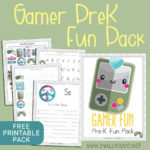 Gameschooling is a fun addition to your homeschool that anyone can do. Games bridge the gap between learning and comprehension, they teach invaluable skills in a safe setting, and they make memories your children will always cherish. Meg Grooms is a long-time homeschooling mother of 6 children, ranging in age from preschool to married with kids of their own. Always a vagabond at heart, Meg and her family have embraced a slow-travel lifestyle and currently call Southern California home. Your guess is as good as hers as to where they’ll end up next. 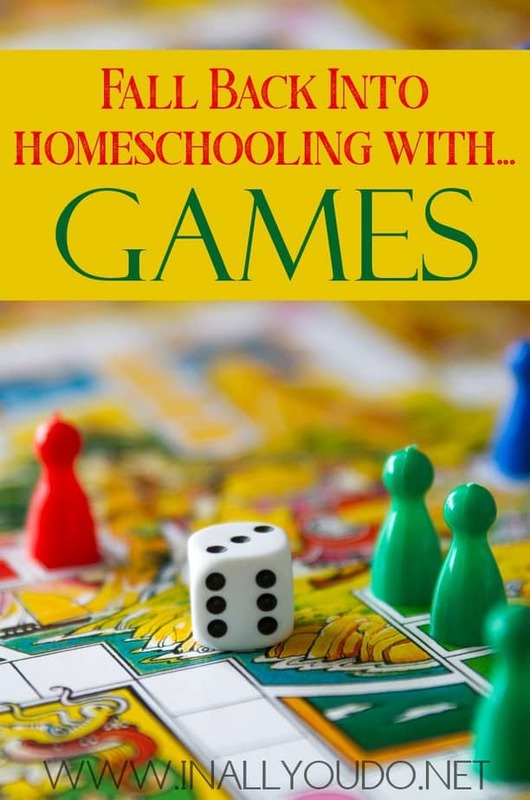 Meg blogs about gameschooling and secular homeschooling at HomeschoolGameschool. Educents: Elementary Age Magazine Subscription 44% OFF + 3 more ending tonight!! 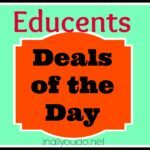 Amazon Deals of the Day: Magic School Bus, Disney Princesses, Popular Mechanics for Kids & MORE!! !